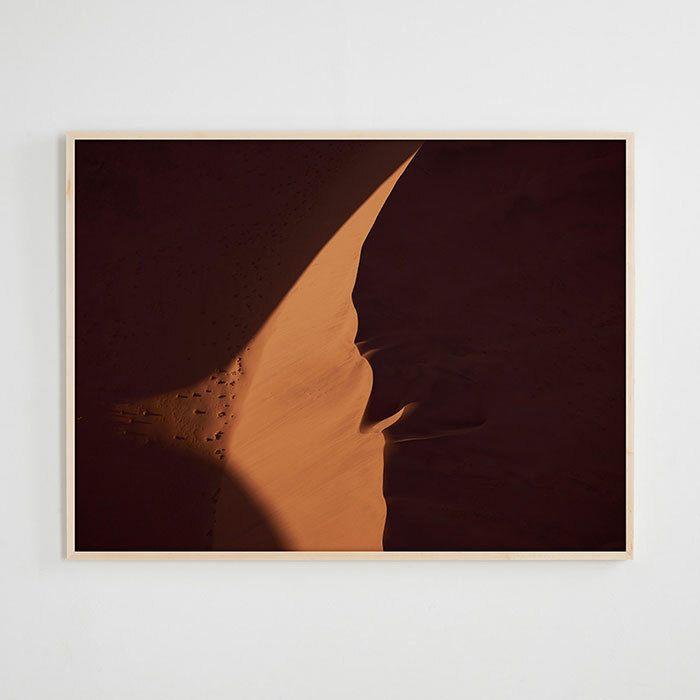 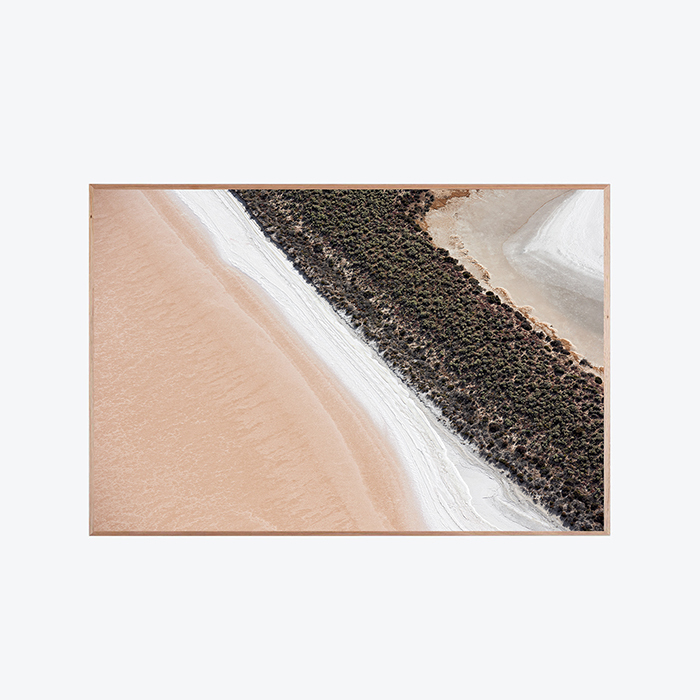 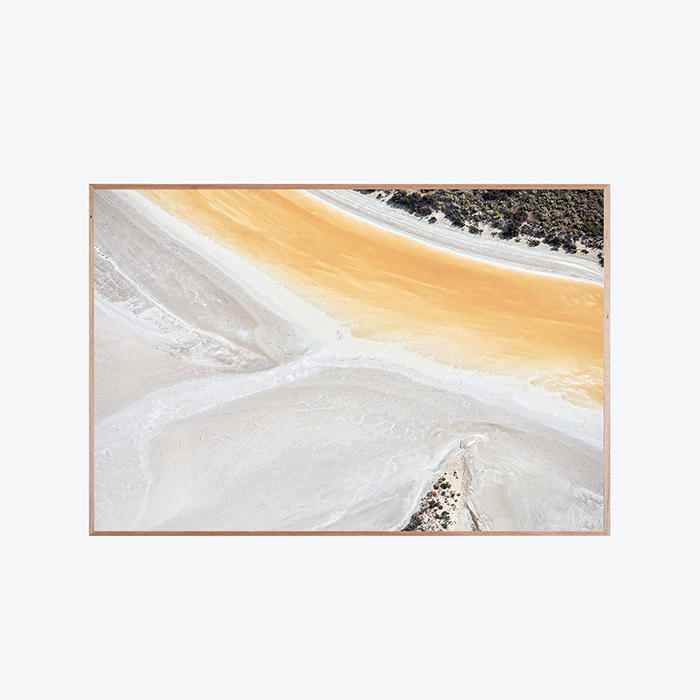 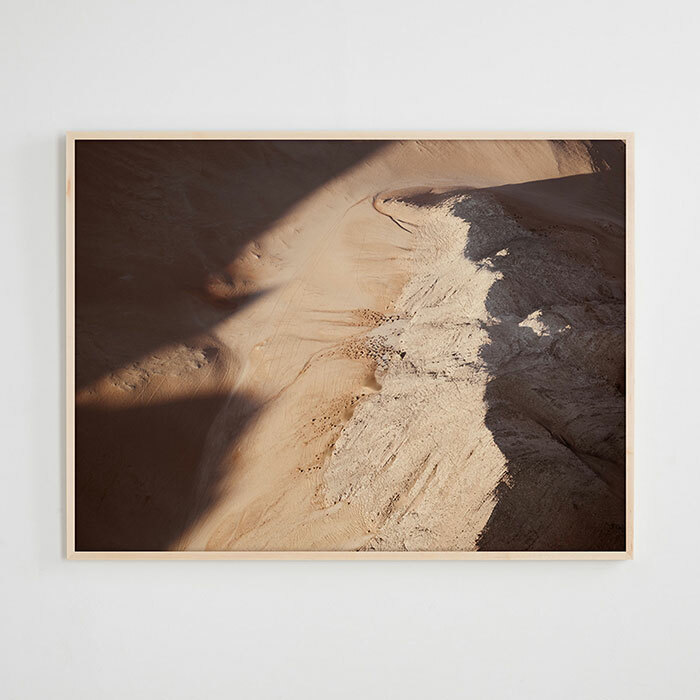 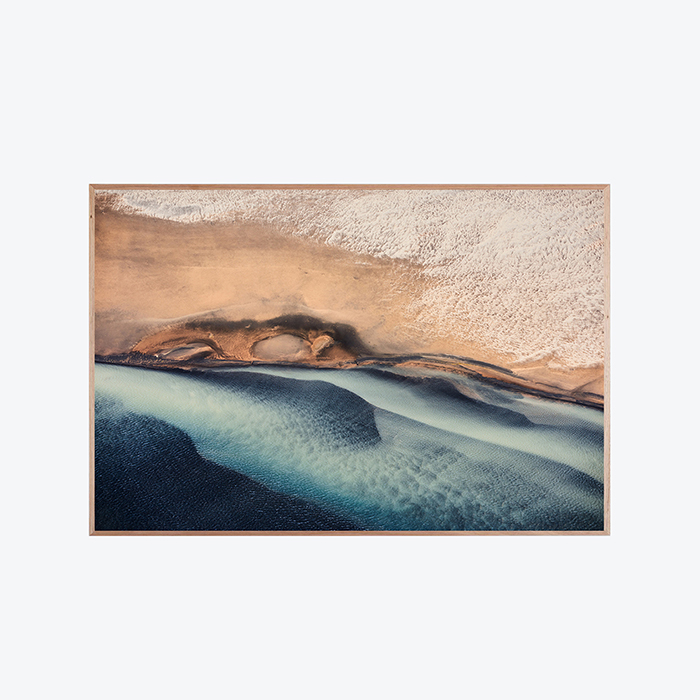 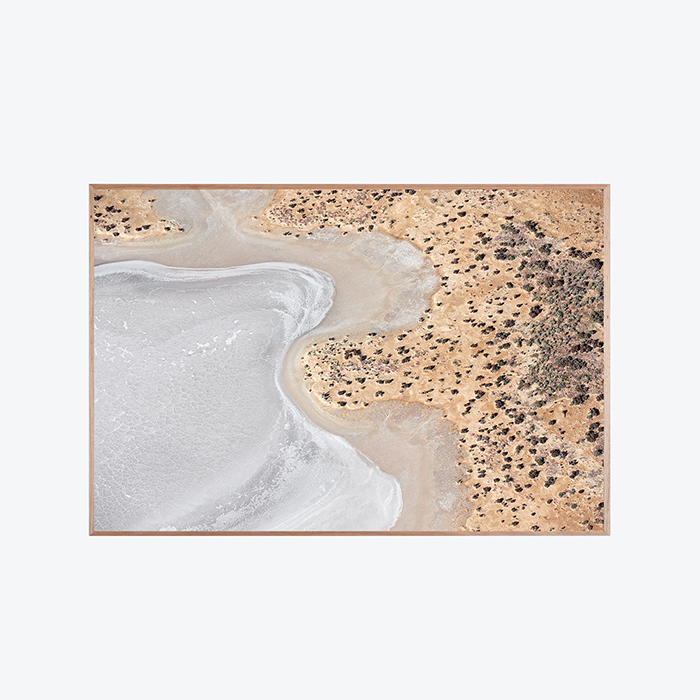 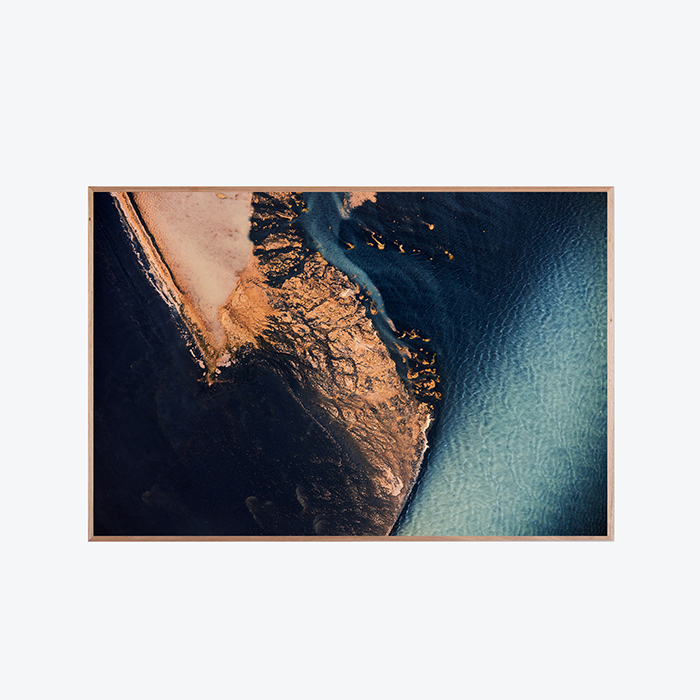 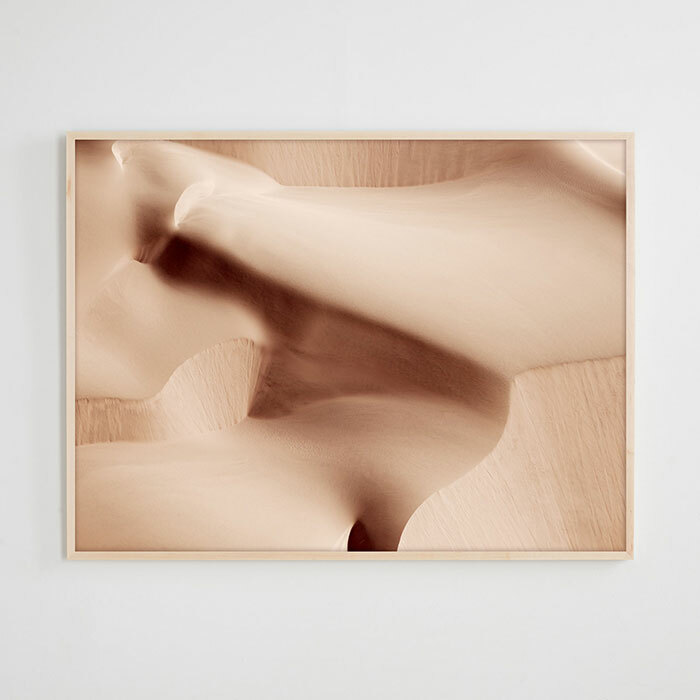 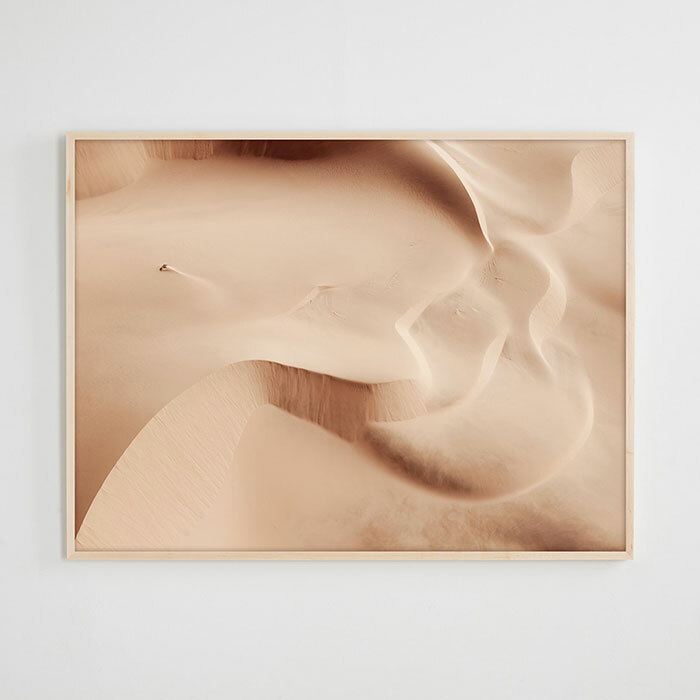 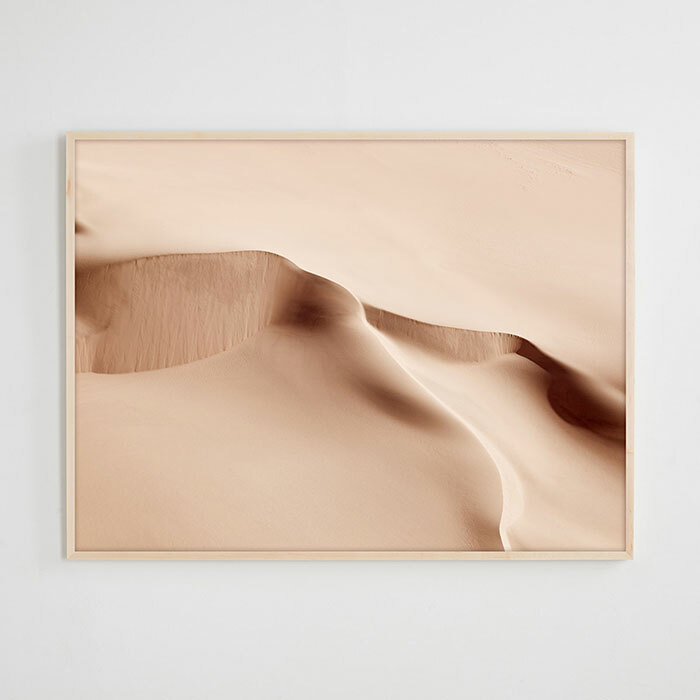 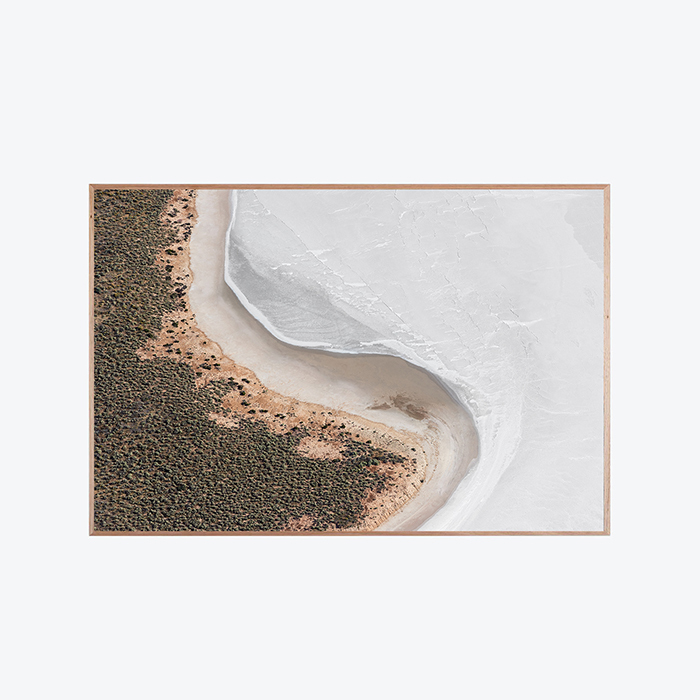 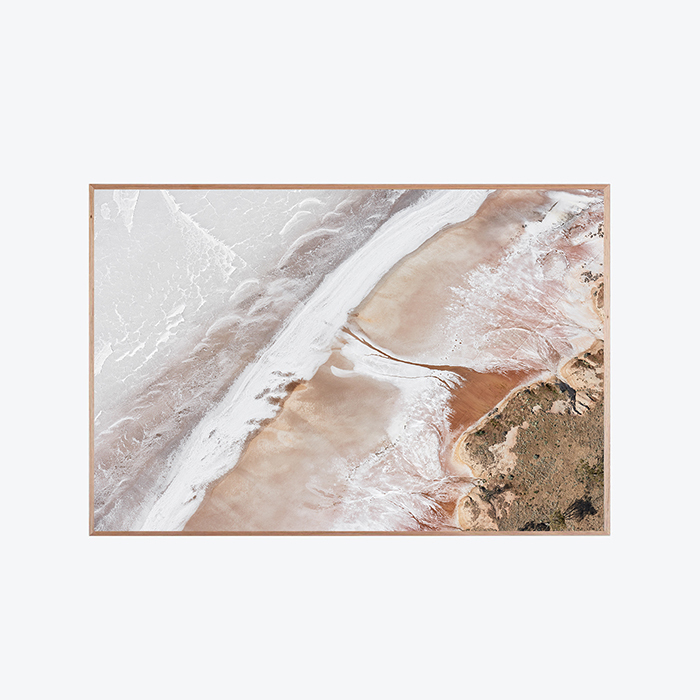 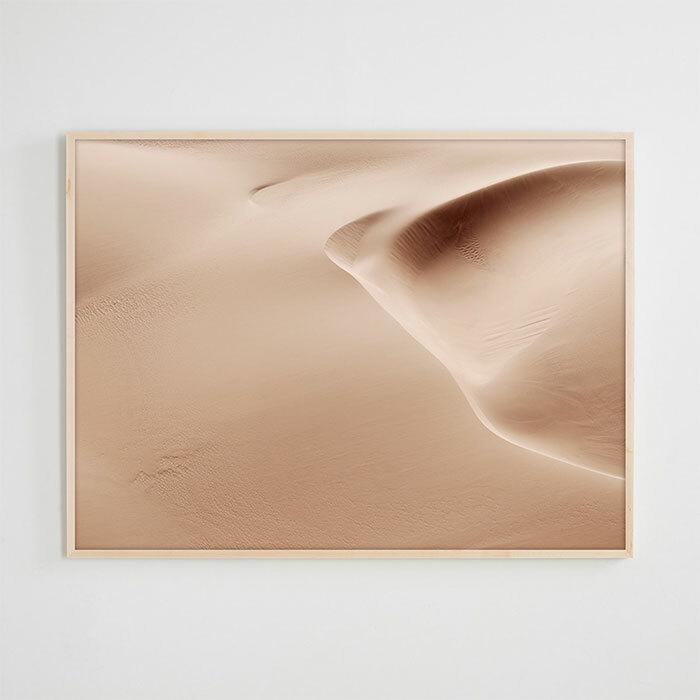 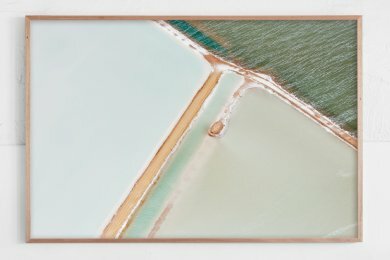 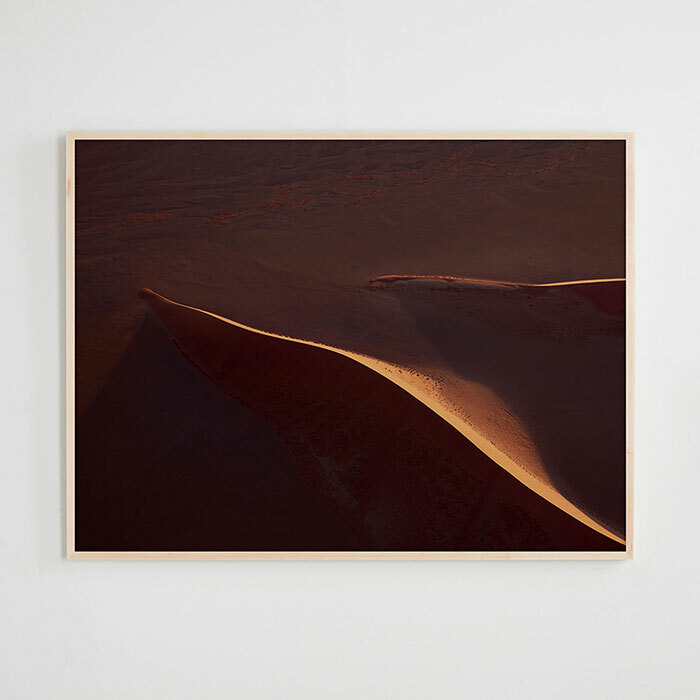 Modern Times is proud to announce Sand Sea, an exhibition of original photographs by the New York based, Australian photographer, Brooke Holm. 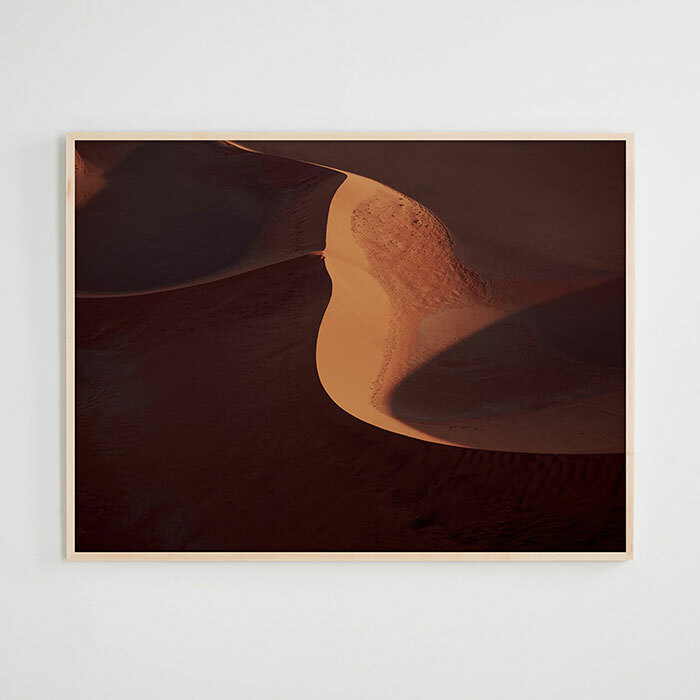 Pre-sales begin on 10am Tuesday 12 March, and will be opening in our Modern Times Gallery space from 6-8pm Thursday 21 March! 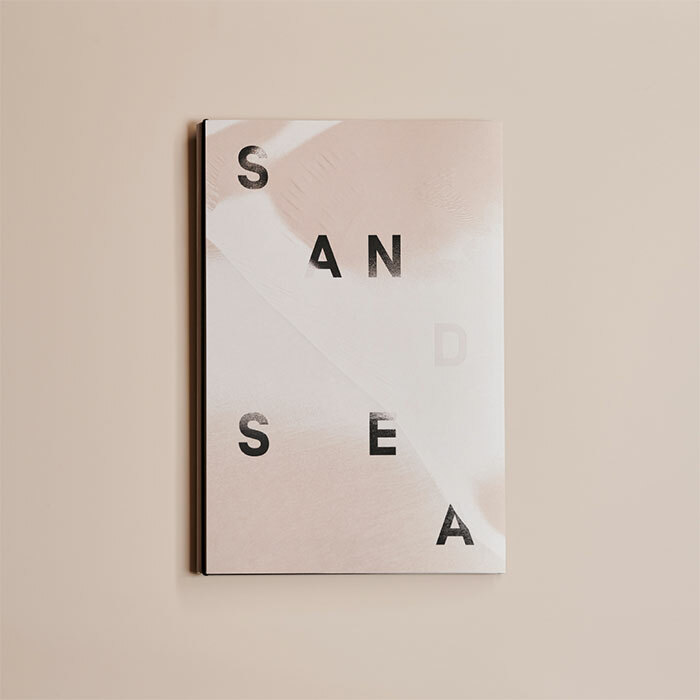 ‘Sand Sea’ is the latest body of work from Brooke Holm. 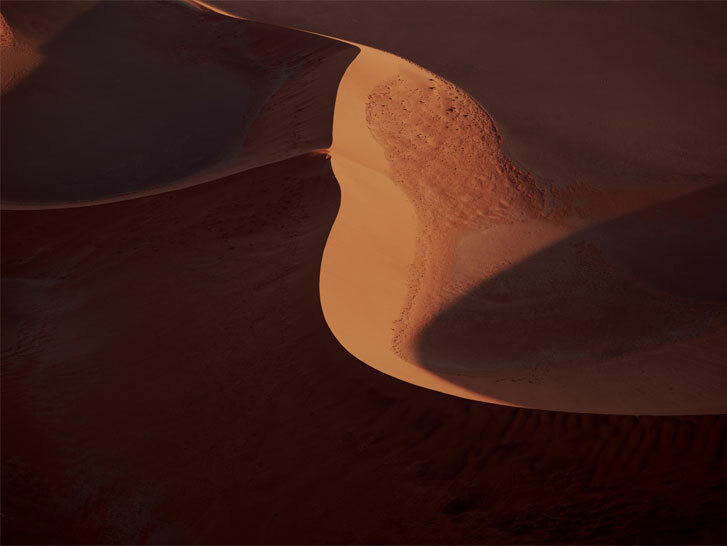 Shot entirely in the Namib Sand Sea, the oldest desert in the world, where vast and inhospitable stretches of sand dunes transform under the African sun in stunning gradients of red, brown and pink. 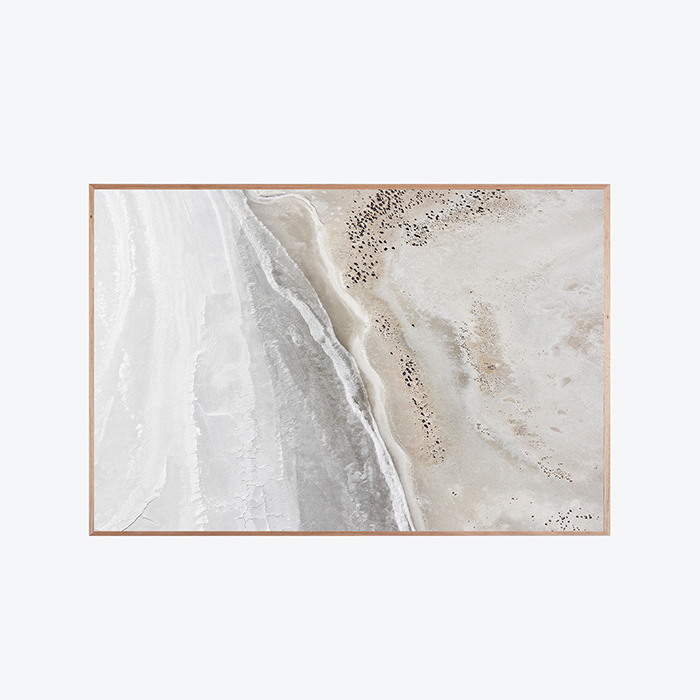 Diving into the expanse of the Sand Sea, it appears never-ending. 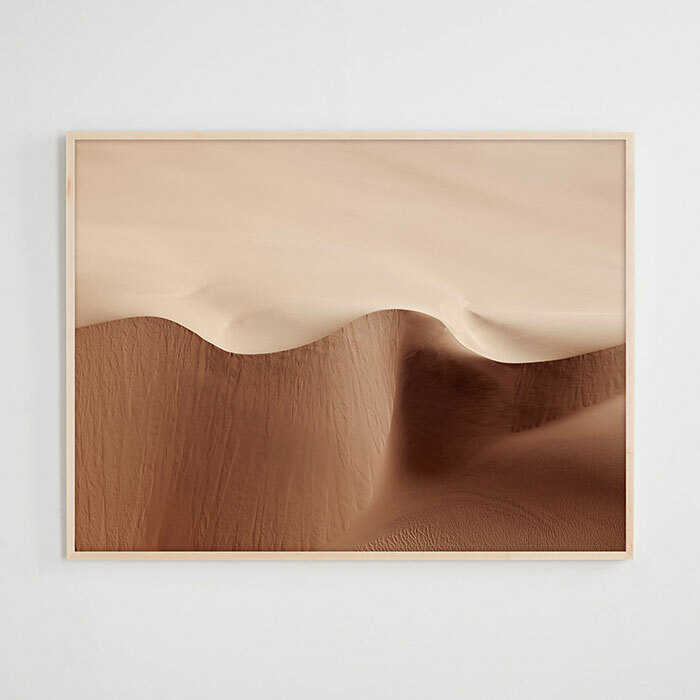 With wind blowing in from the hinterland and coast, particles and dust are gathered to form enormous dunes, their magnitude seeming nearly impossible to comprehend. 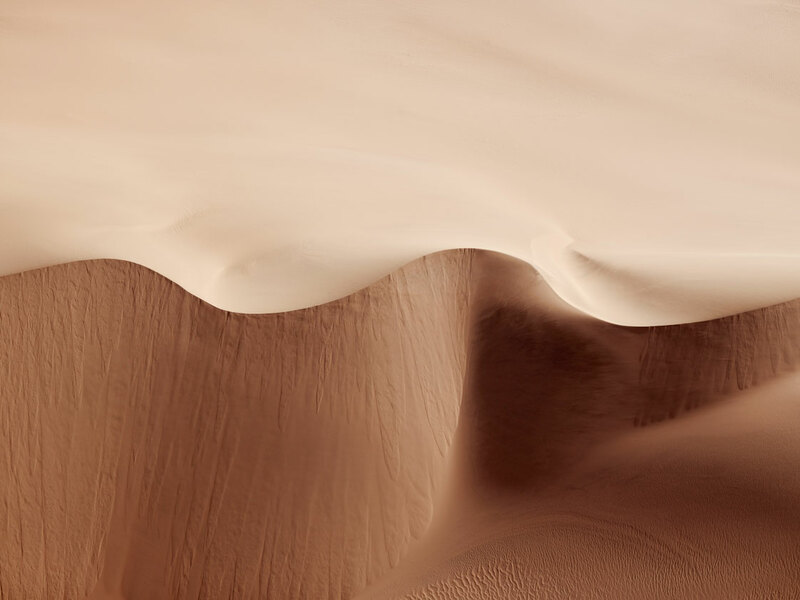 Each intricate detail within the ribbons and patterns in the sand appear perfectly positioned as if there were a mastermind at work. 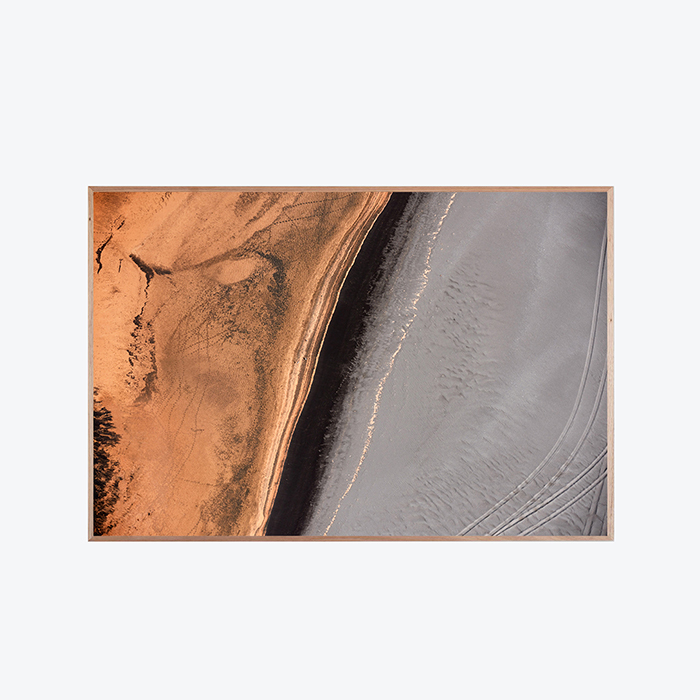 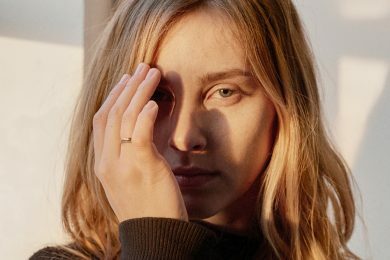 Brooke Holm is an Australian/American photographer who has garnered global attention for her aesthetic and photographic sensibility. 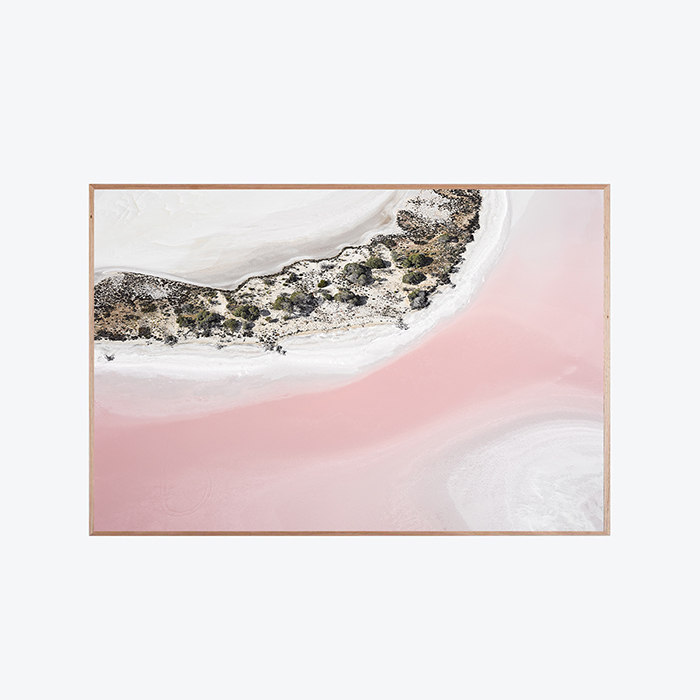 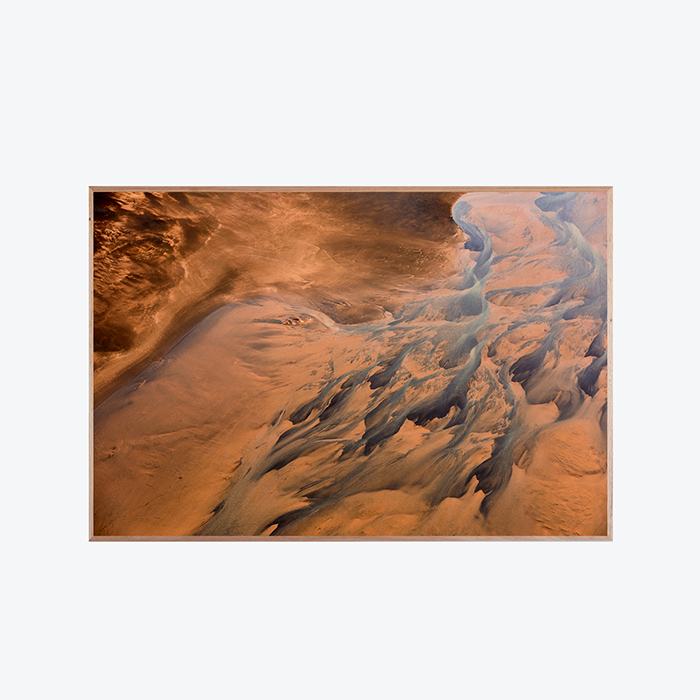 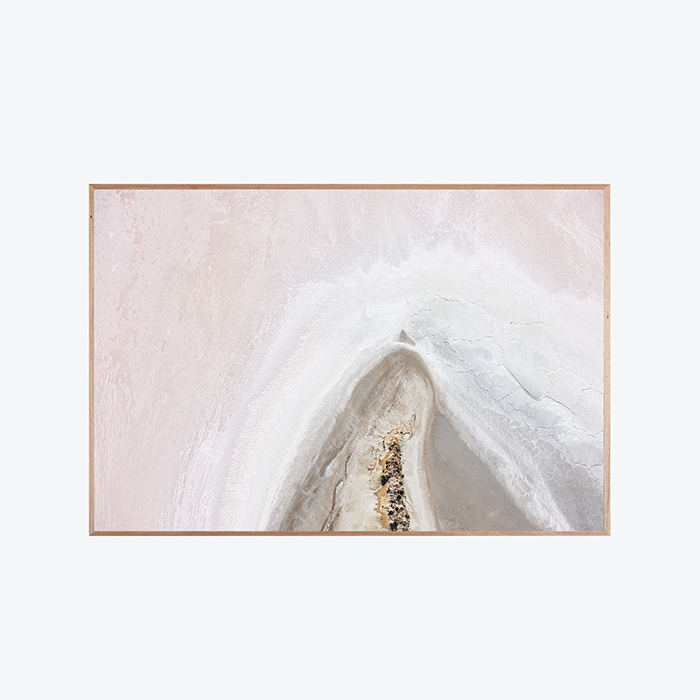 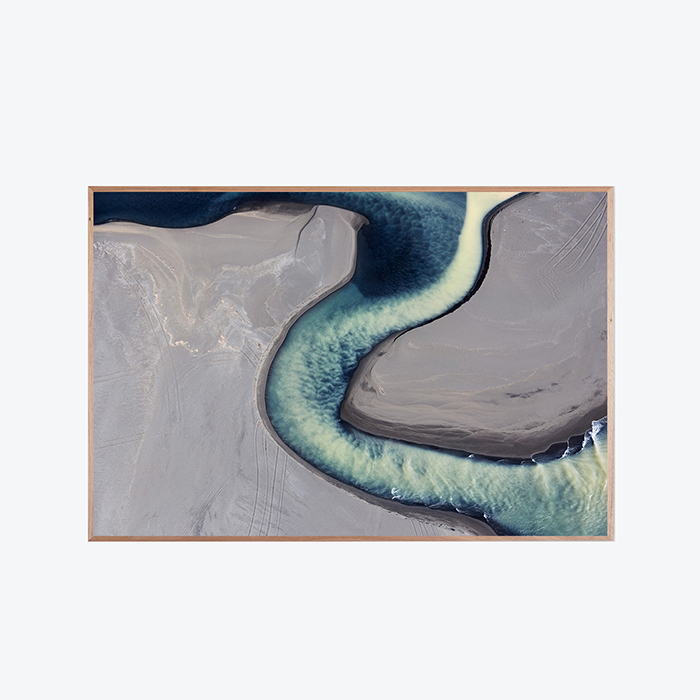 Working across the globe, Holm’s art practice focuses on revering the sublime elements of nature and in turn, examining the human context within that environment.